Are you ready to view a contemporary 2 bedroom modern bach with an additional 2 attic rooms for family and guests? Read on! Thoughtfully designed by a NZ company who specialize in modern methods of design and construction - this property offers homemakers, holidaymakers and tenants the opportunity to seamlessly live inside and out - with every room possible spilling to the generous 90m2 deck. In Summer barbecue with family and friends - taking in the mountain backdrop and sense of rural space that this section affords. 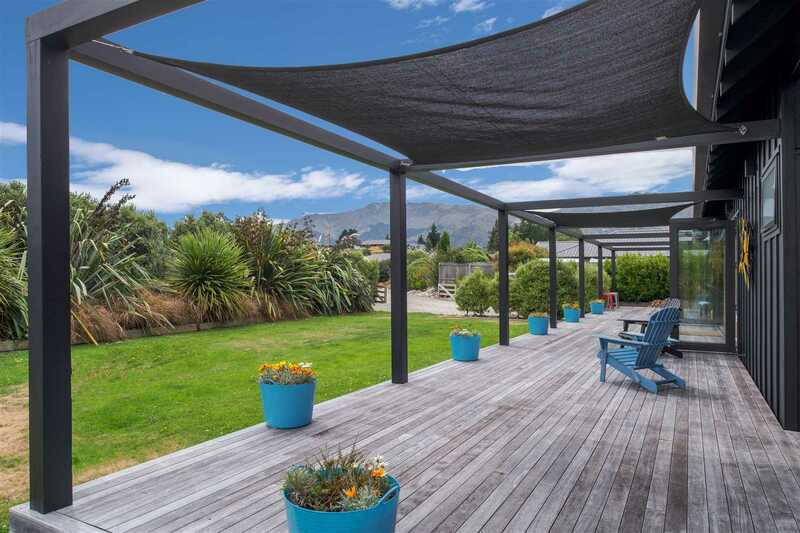 In Winter enjoy the mountain views from the comfort of your lounge suite in front of the wood burner which heats this five year old modern home. Regardless of the season - you'll be able to enjoy this low maintenance, fully fenced property with established gardens. Walking and biking tracks are close by, the fishing is fantastic and swimming in the lake is sublime. 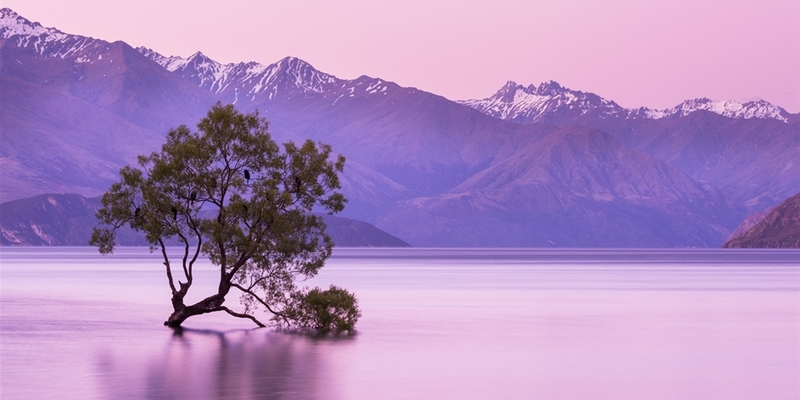 Only 19 kilometres to Wanaka - come and see what the good-life could look like for you (or your tenants) in Lake Hawea. Our vendors have their sights set on a rural move - their instructions are clear - sell this property at or before auction.